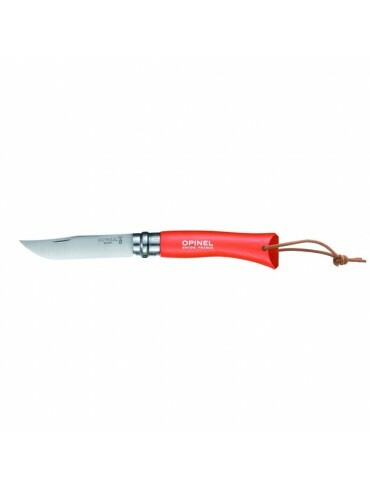 N°8 is a very polyvalent knife, essential to outdoor activities and bivouacs, it is also popular among hunters and fishermen. Made from Sandvik 12C27 modified stainless steel. It is anti-corrosive thanks to the addition of chrome and requires no special maintenance. 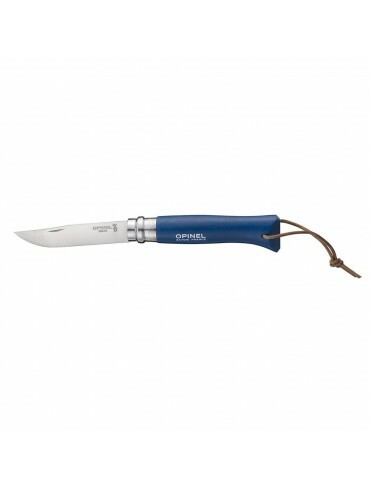 Joseph Opinel began making knives in 1890 in Savoie, France as a simple working man's or peasant's knife. 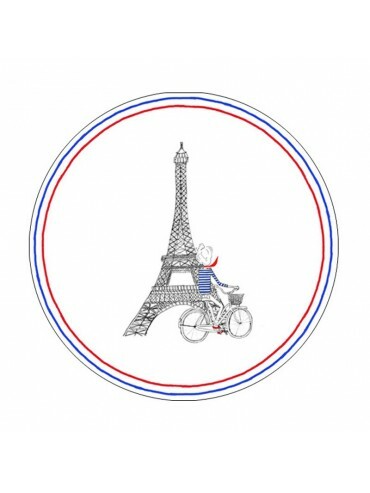 By 1909, Opinel had registered his first trademark for the Opinel knife, choosing the main couronnée ("crowned hand") as his emblem. 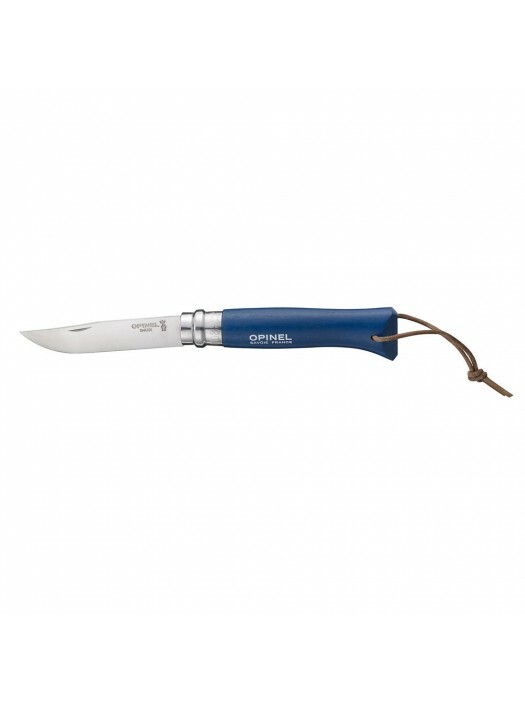 A few years later Opinel annual sales were in the hundreds of thousands, and by the start of World War II as many as 20 million knives had been sold. 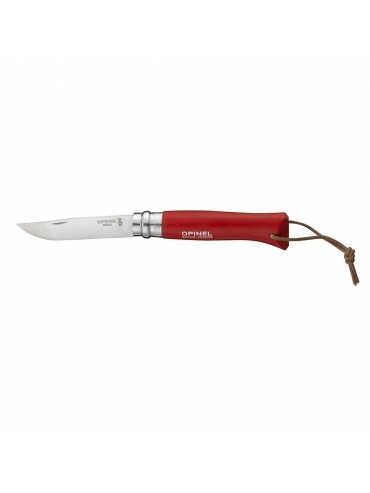 See all products from Opinel.